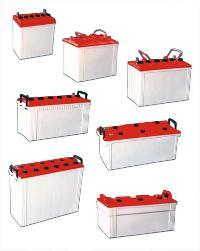 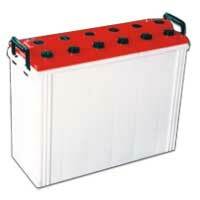 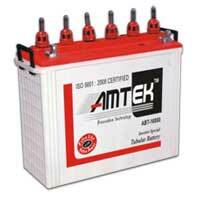 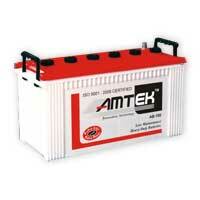 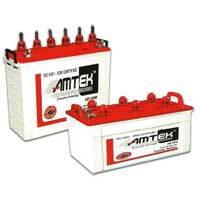 Amtek batteries, iso 9001:2008 certified company. 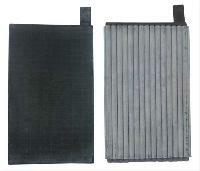 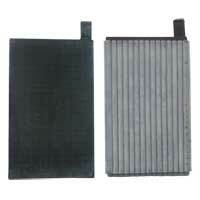 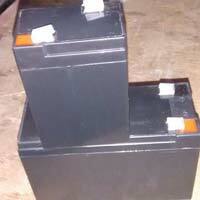 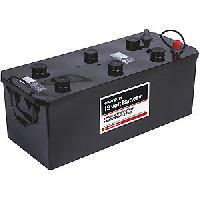 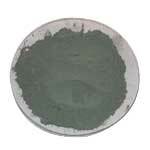 Fully integrated lead acid battery manufacturing company. 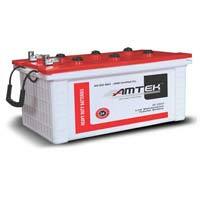 Team : Team is a mix of highly experienced management people and young dynamic aggressive people.